JEFFERSON CITY, Mo. 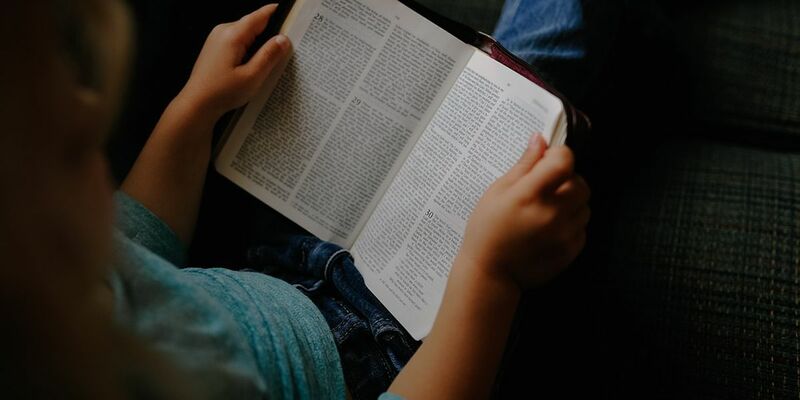 (AP) — Missouri House lawmakers have passed legislation to allow public schools to offer elective social studies classes on the Bible. The Republican-led House voted 95-52 to pass the bill Monday. Some critics argued that public K-12 schools can already teach about the Bible and other religious texts. But Republican bill sponsor Rep. Ben Baker says current law has sometimes been interpreted to mean full courses on the Bible are not permitted. Baker says his bill is aimed at clarifying that those classes are allowed in Missouri. Missouri House lawmakers previously voted down a proposal to specify that schools can also offer courses on the Book of Mormon. The bill now heads to the state Senate for consideration.